Thanks to continuous advances being made to contact lenses, there are now more options to choose from than ever before. Modern contact lenses are made from a variety of materials and can be worn for different periods of time (daily, weekly, monthly or yearly). 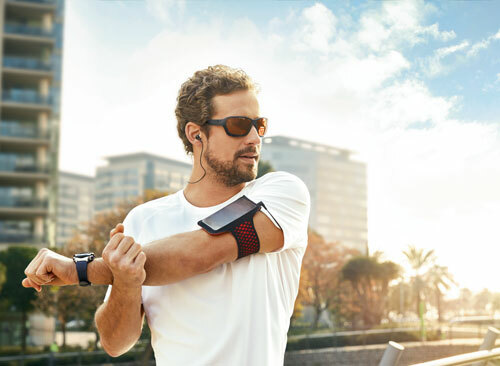 The lenses are designed to let oxygen pass through to keep the eyes healthy and to retain moisture for increased comfort – therefore preventing them from drying out – and offer the same crystal clear vision you would expect from glasses. At Martin Smith Opticians, Dr Martin Smith is qualified to fit individuals with contact lenses, including those with difficult prescriptions. Armed with a wealth of experience and knowledge, Dr Smith is able to advise patients on the best contact lens to suit their individual requirement. 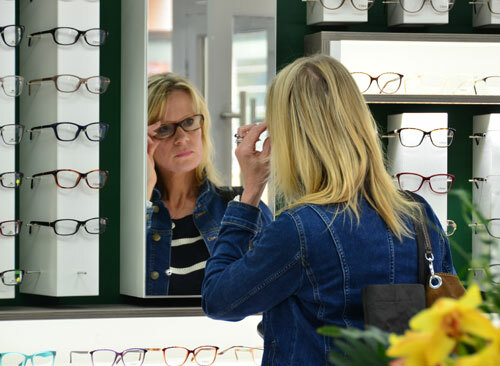 Whether you’re a long-term contact lens wearer, or considering trying them for the first time, why not book a consultation with Dr Martin Smith to discuss your options? For more information about contact lenses, or to book an appointment with Dr Martin Smith, please contact our friendly team by calling 01522 521100.